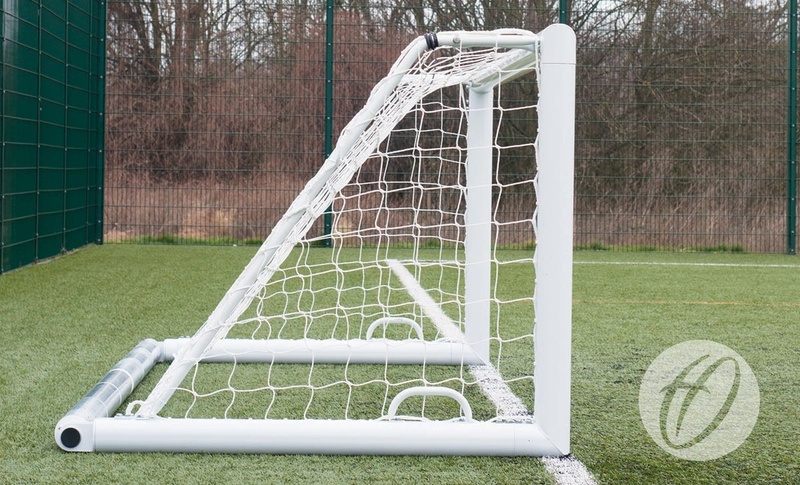 Q: Do the (FBL-645) five a side Goals come with wheels? 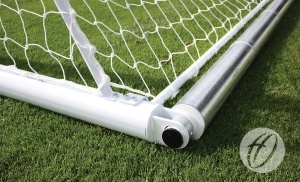 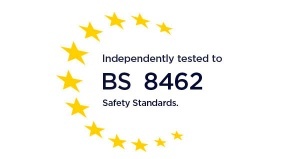 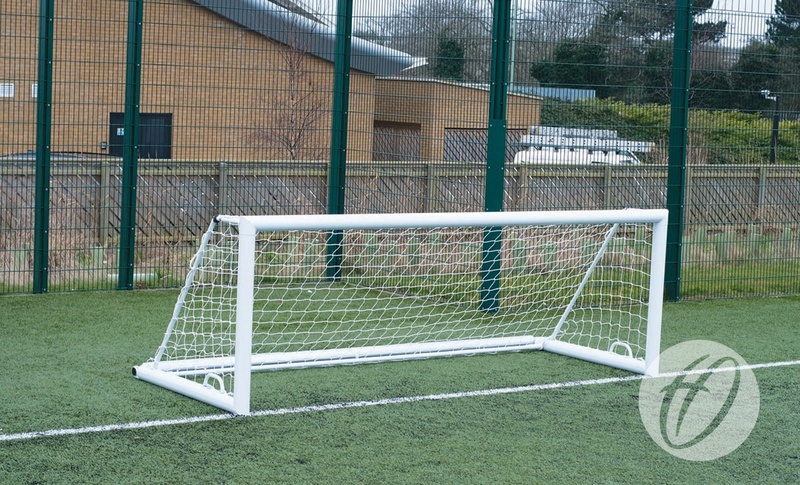 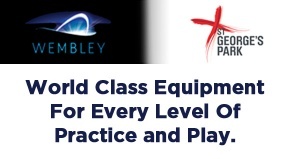 A: FBL-645 Five A Side Weighted Goals do not come complete with wheels as they are fitted with the rear roller. Can be easily manovered using 2 able people.